Together with the Atlas team, we tested many pairs of snowshoes in the backcountry outside Seattle to understand the nuances and performance of each model. Then we set out to make the Endeavor. 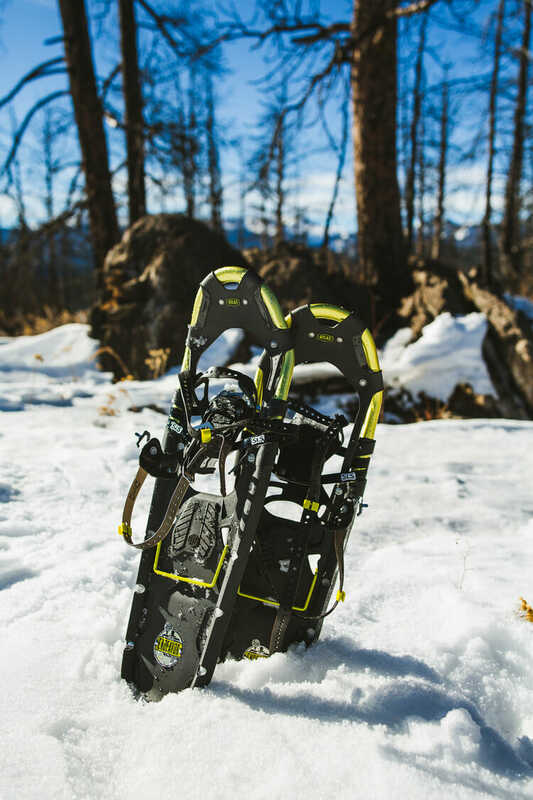 ATLAS wanted a differentiated snowshoe that performed on packed trails as well as up untracked mountains. The concept combined the benefits of a tubular-frame snowshoe with the weight savings and performance of a molded composite snowshoe. The hybrid deck design turned out to be a great performer. “Atlas Endeavor is an excellent performer on fresh snow.” The molded plastic section at the rear of the decking provides extraordinary performance on fluffy situations. Simple, purposeful, and on-brand—Atlas Endeavor snowshoes deliver.